The most important factor in website design is recognizing how to make the site look visually appealing while enticing visitors to complete the site goals. The content and graphics on your site can make the difference between keeping and returning or turning away potential customers. Ensuring a professional look and feel is the first step towards online conversion. Why choosing KEY27 to design and build your website? KEY27’s commitment to you, translates into the amount of work put into the project until you are satisfied with the result (within the agreed requirements). This is what our “100% Satisfaction Guaranteed” stands for. Our goal is to bring creativity and performance into your business. Your business and your image need the right representation. KEY27’s design work will take into consideration your corporate and individual vision. 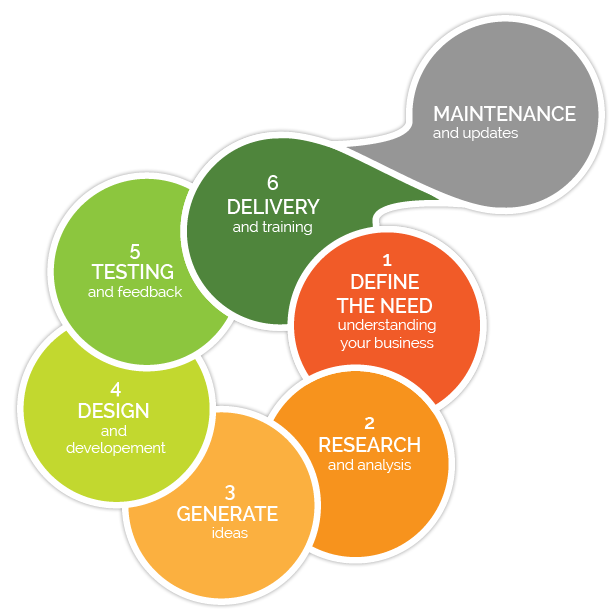 We call this understanding the DESIGN component of building a website. The website will have the FUNCTIONALITY that ensures the visitors engagement helping them to fulfil the website goal(s). KEY27 uses reliable tools that will help transforming you online business ‘potential’ into ‘reality’. Your TARGET MARKET has specific needs and behaviour. KEY27 will work with you to understand them, making sure your website will ‘talk’ to your visitors so they will find fast how to reach their objectives and your goals. 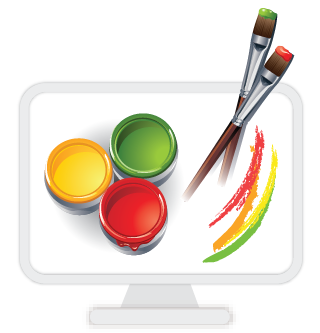 We pride ourselves on building innovative, creative and useable websites and applications. Whether you are in the business, artistic or commercial industry we can create an online presence that will drive customers to you and insure that your brand and identity remains with them long after they leave your website. We are fluent in all the latest technologies and can utilize the right tools for each custom website insuring that costs are kept low while quality remains high. Whether building a multi page e-commerce website or simply giving a facelift to existing site, we will provide the most creative website design to convert solutions to fit your budget and your goals.